Bucharest is a large city! Thanks to the Bucharest Subway system it is easy to explore quite a big part of it in one day. Fortunately, the Bucharest Subway System or Metrou, as it is called here, is nothing like the one in Paris or London in the number of lines and changing stations. 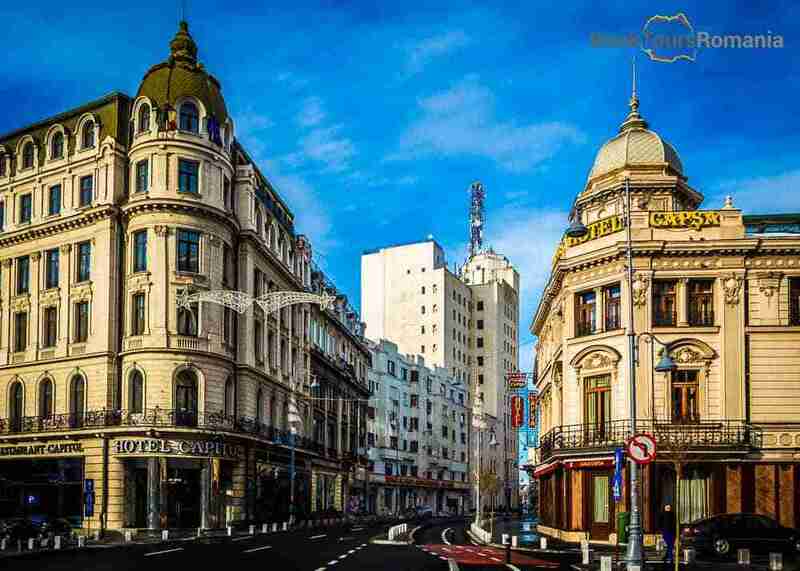 And with a little prior knowledge, that will be provided in this article, you’ll be able to understand the subway map at a glance and know exactly where to get off for the most important landmarks of Bucharest. Subway stations are marked with a big sign with the letter M. In order to take a Bucharest city tour bear in mind that all the stations are underground and located in key points through the city (main squares, important boulevards etc). Tickets can be bought from vending machines with a card, or with cash from the standing booths near the gates. Bucharest subway is nothing like the one in Vienna or Berlin where are no gates, you will need a ticket to validate in order to gain access to the station. There are several types of tickets, from two rides (5 lei) to daily pass, 10 rides, monthly pass and so on. 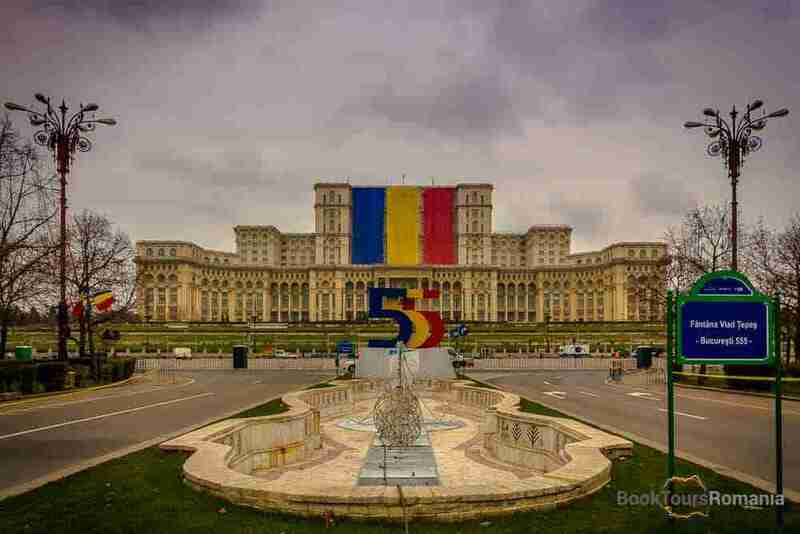 For a one day trip in Bucharest, the best option is a day pass (8 lei) which includes unlimited rides within a day but you can not validate the ticket sooner than 15 minutes from exiting a station. You can check all the available travel tickets on the METROREX website. 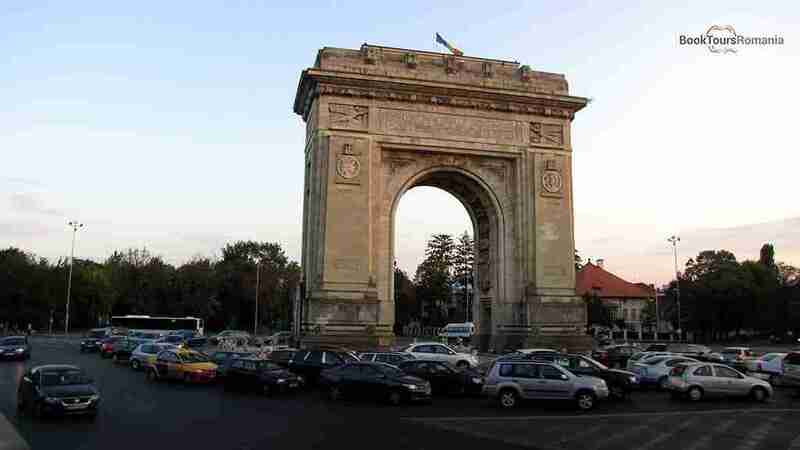 If you plan an extended Bucharest tour then the weekly pass (35 lei) or a 10 rides pass (20 lei) is more suited. Orientation. There are no English indications in the Bucharest subway but on every station are signs indicating the stops along the way and the direction in which the train is going. And you can always ask around, Romanian people are friendly and almost all young people know English. Unirii Square/Piața Unirii (Yellow, Red and Ble Line) is one of the biggest subway stations in Bucharest right in the heart of the city. Stop here if you want to change lines or visit the Old City Center filled with history, pubs, bars, and restaurants. 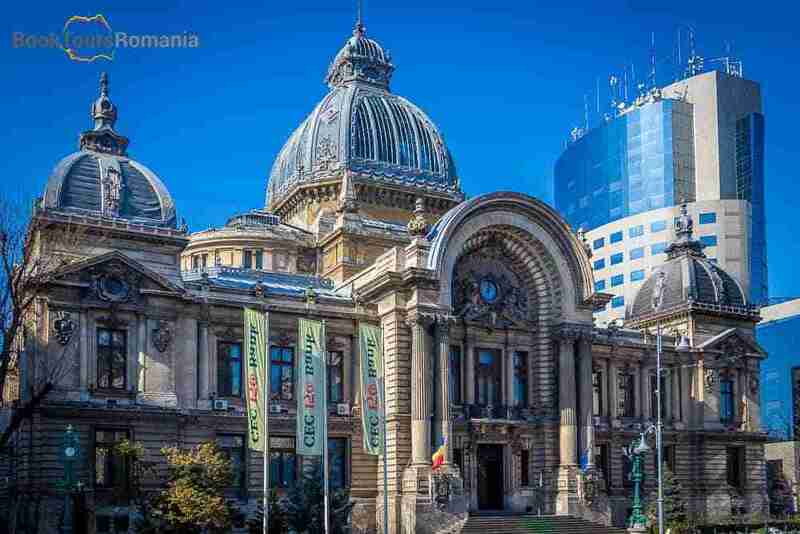 Important landmarks around this station are Manuc’s Inn, The Old Cec Bank, Caru cu Bere, the most beautiful restaurant in Bucharest and The Palace of Parliament. University Square/ Universitate (Blue Line). If your train is filled with students then exist along with them. You’ll soon see the huge building housing Bucharest University. Near you can find the National Theatre, Bucharest Municipality Museum and depend on your mood you can rapidly arrive on foot in the Old City Center or go for a walk on Queen Elisabeta Boulevard, pass the National Military Circle and reach Cismigiu Park, an oasis in the city during the summer months. Victory Square/Victoriei (Yellow and Blue Lines) takes you in one of the busiest squares of the city, right in front of the Romanian Government building. 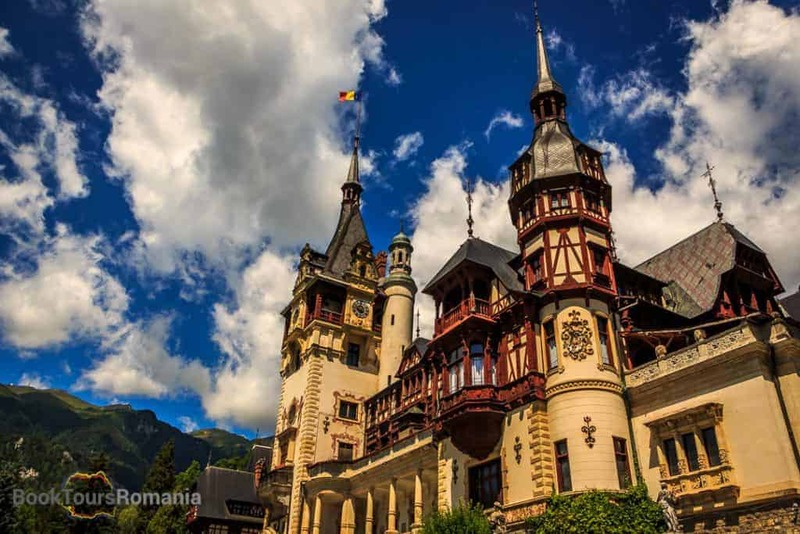 If you are in the mood for museums you can visit nearby The Natural History Museum, The Geology Museum, and The Romanian Peasant Museum. 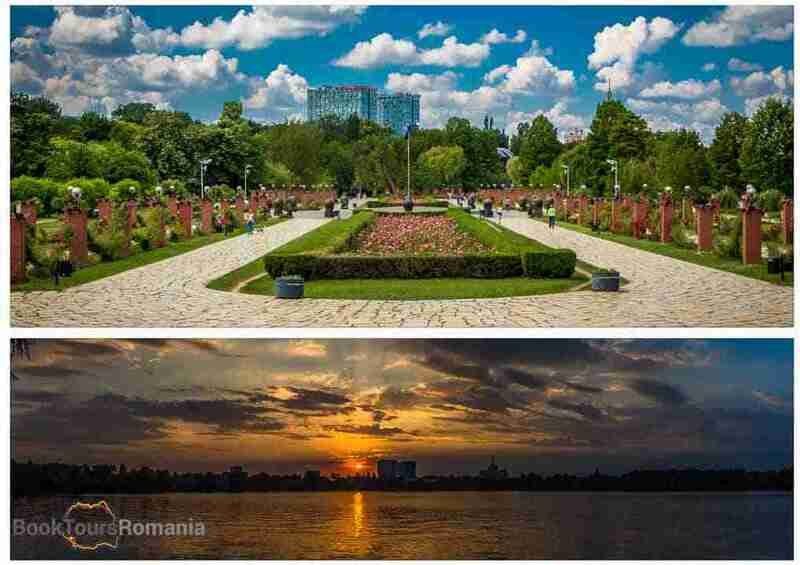 Also from here you can go on a walk on the oldest and most famous boulevard in Bucharest, Bulevardul Victoriei and discover a handful of architectural gems and important landmarks like The Atheneum, The Museum of Contemporary Art, The Royal Palace, Novotel Building, The National Bibliotheque etc. Aviatorilor (Blue Line) is the Bucharest subway stop that takes you to one of the largest parks in Bucharest. 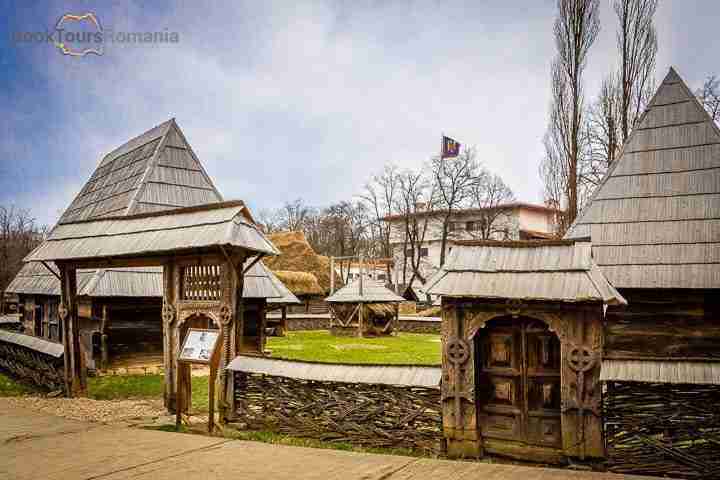 In Herăstrău Park, you can spend an entire day here taking a boat ride on the lake, enjoying a delicious meal in one of the many restaurants, chill on the grass under a tree or visit The Romanian Village Museum that consists in different traditional houses and buildings from around Romania. Nearby you can see the Arc of Triumph like the one in Paris. Last, but not least, Gara de Nord (Yellow Line) is the Bucharest subway station where you should definitely go if you want to take a train for a day trip from Bucharest to visit the city of Brasov, Bran Castle or Peleș Castle, or just to enjoy some fresh mountain air.